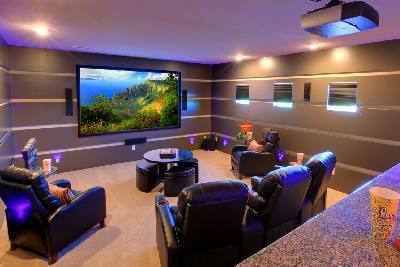 Okay, so you have decided to opt for a large-screen LED TV home theater? May we make two suggestions then? #1. Upgrade to a decent surround sound system/DVD player combo (like the Samsung Home Theater package below). This system includes lots of extras (web browser, Bluetooth and Wi-fi, connects to your wireless home network). #2. Get the biggest LED 4k TV you can afford that will fit your theater room (like the Vizio E75-E3 described below). *Please note: this is a 3D ready player, but you will only be able to watch 3D movies on this system if you have one of the older-generation 3D-capable TV sets (TVs made now do not have 3D). Also, you would need active 3D glasses to complete the circuit. Chromecast app on mobile device, allows you to stream to TV. 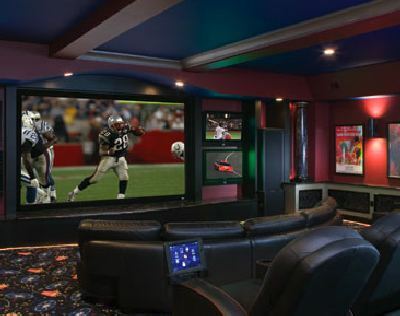 Now this would make for an impressive home theater experience! 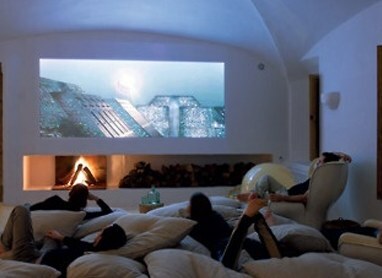 Provide some comfortable seating, pop up some popcorn and invite the gang for "Movie Night". To make sure of proper viewing distances and TV screen size (this is crucial with 4K TV), visit 4K TV while planning your project. We set up our home theater in a workshop/barn, so everything has to be set up for each movie night, including arranging chairs, etc. Sometimes we even have to move a vehicle or some tools to set up the projector. 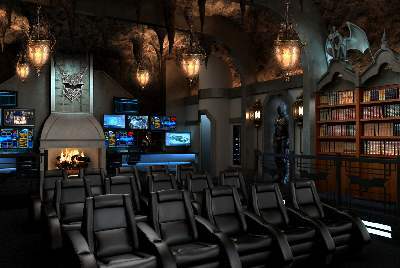 So we do not have a situation where we could permanently decorate the space as a home movie theater. 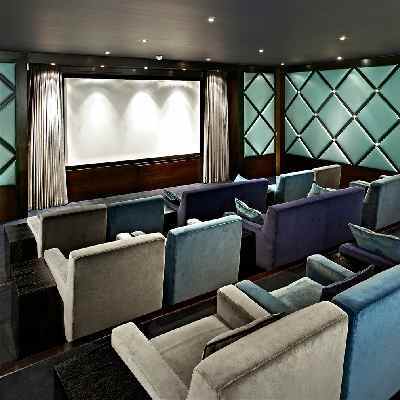 Since you are setting up inside, you may be fortunate enough to have a room you could permanently decorate your dedicated home theater space. Like a large rec room or the basement. 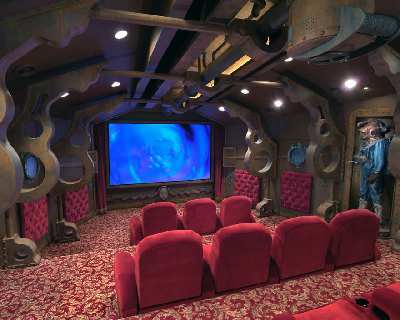 If that's the case, then maybe the amazing home theaters shown below will provide some food for thought. 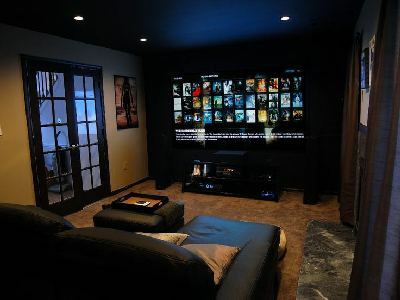 Read up on Home Theater Projectors. More about large-screen TVs here: Smart TV. 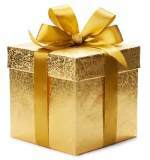 All about Streaming TV Devices.